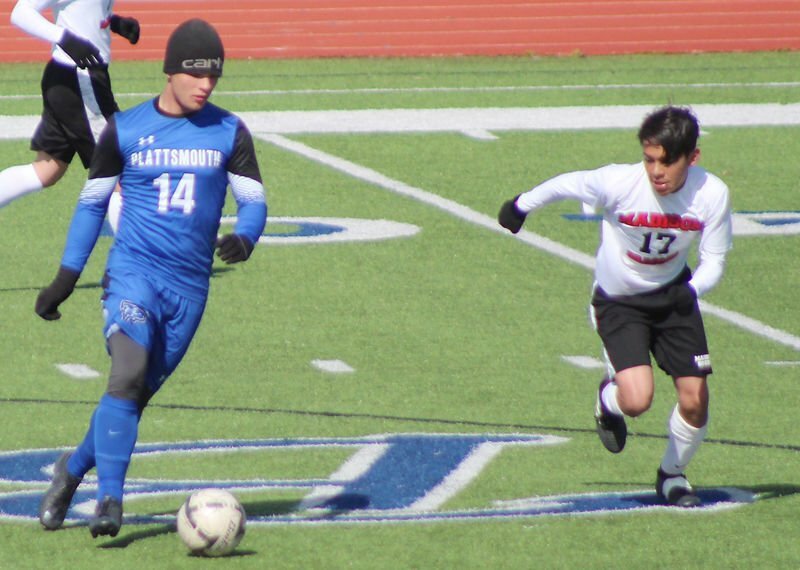 PLATTSMOUTH – The Plattsmouth boys continued their soccer season Saturday morning with action in the annual Plattsmouth Invite. The Blue Devils and Dragons produced a scoreless tie after 80 minutes in their first-round match. The tournament setup meant the teams went straight to a penalty-kick shootout instead of playing an overtime session. The shootout lasted 12 rounds and featured several dramatic moments. Jayden Wooten, Samuel Prokupek and Jude Wehrbein all made goals for Plattsmouth in the shootout. 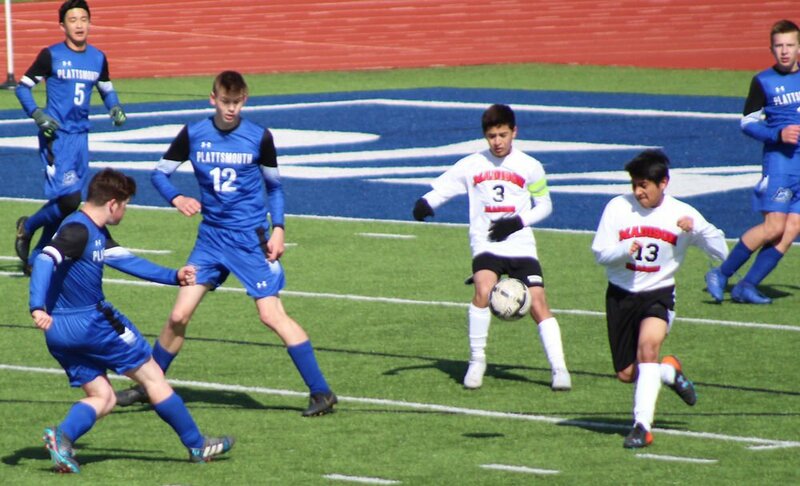 Madison sophomore Ehlaw Thay connected on a goal for the Dragons in the 12th round. MHS goalkeeper Jesus Baez stopped Plattsmouth’s final kick for the victory. Plattsmouth claimed a forfeit victory over Platteview in the third-place match of the tournament. Platteview backed out of the tournament earlier in the week due to injuries. The departure meant the Trojans delivered forfeits to both Ralston and Plattsmouth. The Blue Devils will resume their season Tuesday at Conestoga. The teams will play at 5 p.m. at Cougar Stadium.